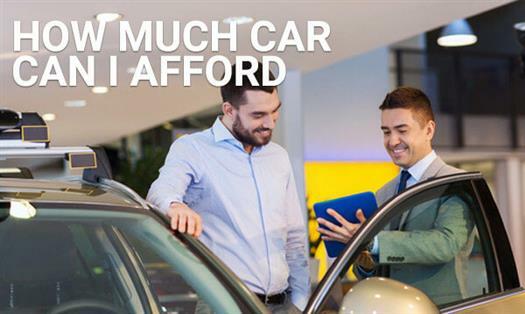 How much is my car worth? 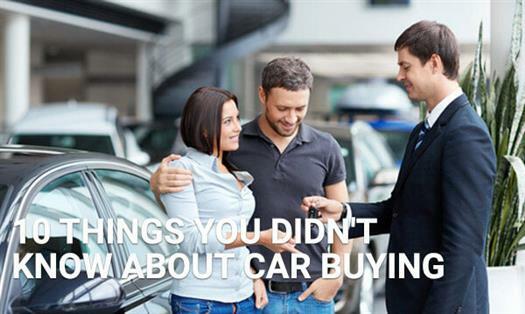 That may be the most common question we get, which makes sense as the whole purpose of existence for DamagedCars.com is to buy cars. Everyone wants a nice car. If your battery has trouble holding a charge, it may be time to purchase a new one. 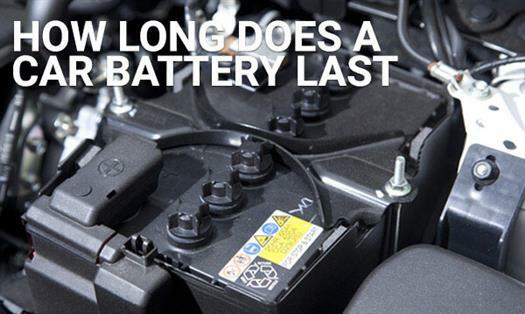 You might wonder, how long do car batteries last? There are many factors that affect the lifespan of a car battery.